Henry Twyst, eighteenth Duke of Chellingworth, is convinced his mother is losing her marbles. She claims to have seen a corps on the dining-room floor, but all she has to prove it is a bloodied bobble hat. I really tried my hardest to like this book and I just couldn't get into it. I didn't like the characters, the plot was horrific and it was some of the most spastic reading that I have read in a while. 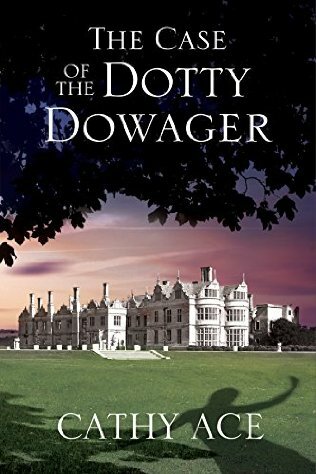 I tend to love English mysteries, but this one was a disaster. I hate to say it because I did sign up for this blog tour and I really wanted to like it, but I cannot lie and I do not do so on this blog. This blog is a safe haven for my opinions on the books that I personally read and while others might disagree, that is not my purpose here. I write this blog to share my experiences while reading a book and while it might not appease other people, I don't write this blog to sugarcoat anything. Anyways, let me get off my little soapbox. I found this mystery to be farfetched and chaotic. The chapters are never in the same person's point-of-view and go back and forth between the characters. I got that because you are dealing with a bunch of different characters, but sometimes it just didn't flow well or even make sense to me. The mystery was weird and ended kind of strangely. I would have liked to have seen more interaction with the characters and actually solving the mystery and less of other nonsensical stuff that the author felt I needed to be aware of. This was hardly anything like I thought it would be and I felt that it is something that I most likely will not continue with. I hate that I didn't like it because this is something that falls right into my type of reading. I go gaga over English mysteries and I thought that this book was something like that. Yes, it does take place in the United Kingdom, but that's about all I enjoyed. Definitely was majorly disappointed in this book all around and I just don't know if I have anything at all to say that I enjoyed about it. I utterly hate when this happens as I know how much a book is the heart and soul of an author. I wanted to like it, I really did, I just couldn't. 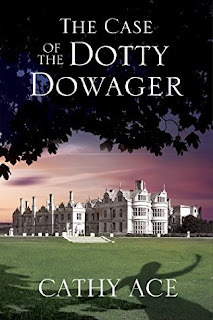 This has been a stop on The Case of the Dotty Dowager blog tour hosted by Great Escapes Virtual Book Tours. Make sure you stop by all of the other stops. Disclaimer: This book was given to me by the publisher, through Great Escapes Virtual Book Tours and Netgalley, in exchange for my honest review. I reviewed this book without compensation of any kind. All thoughts and opinions are solely mine. 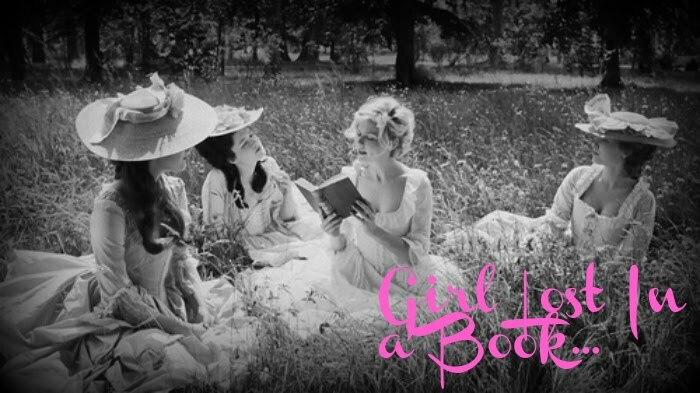 I'm sorry you didn't enjoy the book, but not every book is right for every reader! I was fine with the shifts from character to character, found that most of the main characters grew on me as I got to know them, and while I did find it a slow start, by the middle I was really enjoying it. 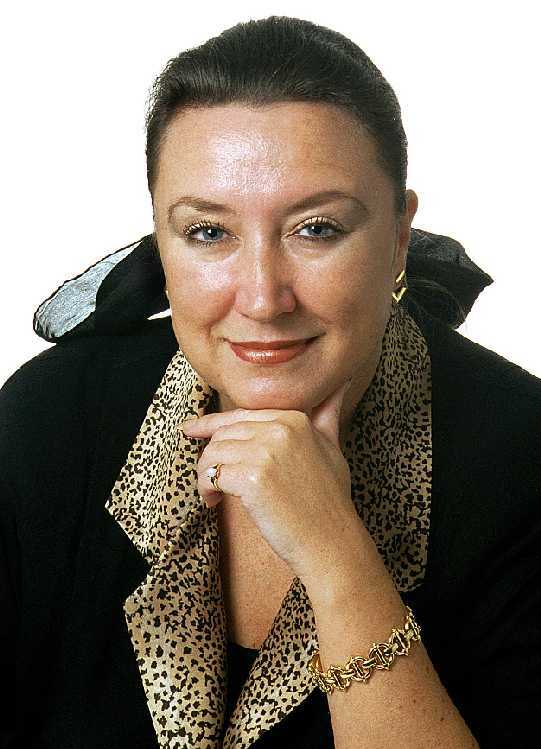 You might try Cathy's Cait Morgan series. They're told from a single character's perspective, so you won't get the jumping around that you disliked in this book. And Cait is an interesting character; she has a photographic memory, and she is or was a victim profiler for law enforcement.